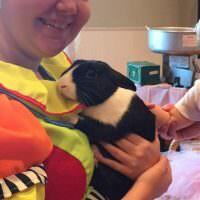 K-I-T-T-Y spells everyone’s favorite cartoon cat. 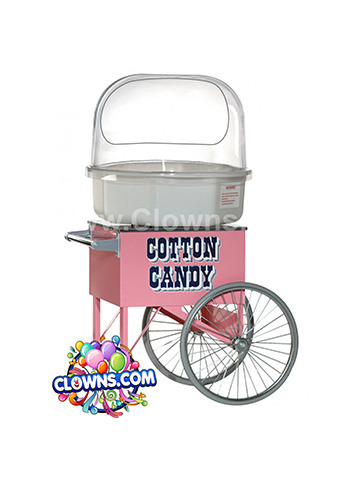 Hello Kitty can make your party a pink paradise with the Hello Kitty slide bounce combo. 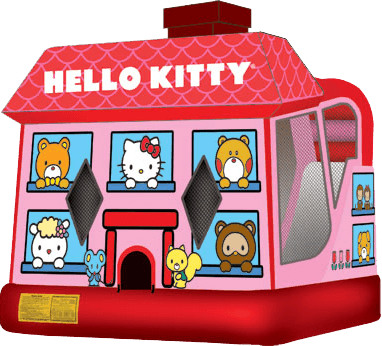 Decorated with Hello Kitty and her friends, this bounce house provides hours of fun for children’s parties. 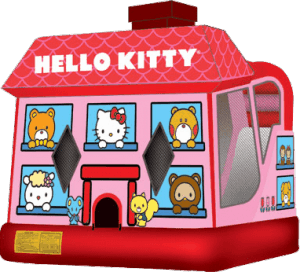 Choose a Hello Kitty bounce house rental for a kids birthday party, christening, ushering, community event, or corporate party. 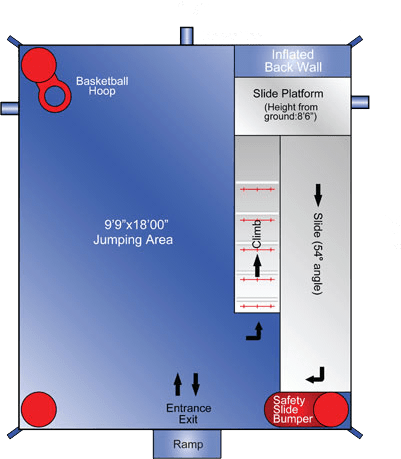 Whatever the occasion, kids will be delighted to bounce around the roomy play space and slide down the wet/dry slide. 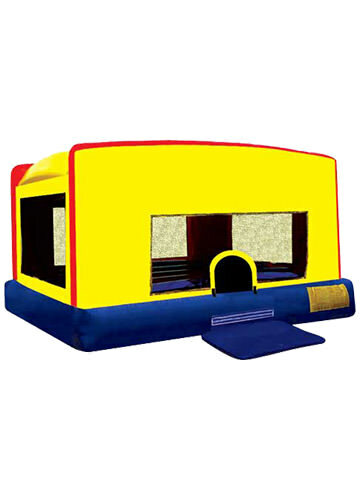 The bounce house is made of lite n strong™ vinyl which is durable, portable, and fire-resistant. 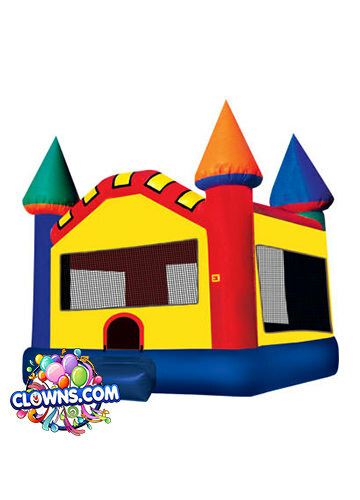 A fun and safe play environment for children of all ages, the Hello Kitty bounce house with slide also features high-visibility mesh windows so parents can keep an eye on their little ones. 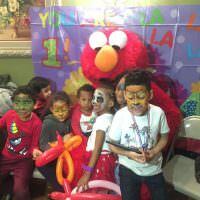 Clowns.com provides the best inflatable bounce houses in New York and offers party entertainment in Manhattan, Brooklyn, Bronx, Queens, Staten Island, Long Island, and Westchester. 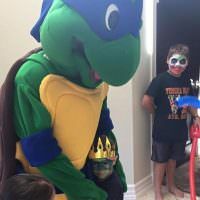 Select a classic party packages with friendly, non-scary clowns who will paint faces, blow balloons and bubbles, and pass out temporary tattoos. 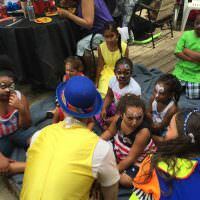 A magician can even be hired to perform a captivating magic show full of fun illusions. 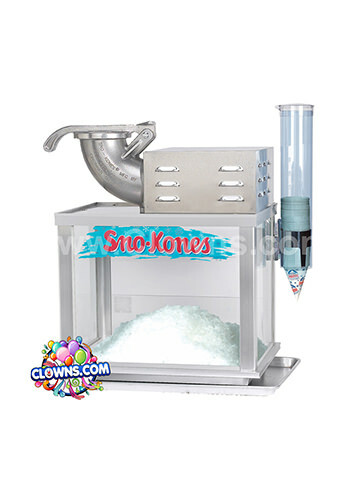 Concession rentals like SnoKones, cotton candy, and popcorn are also available. 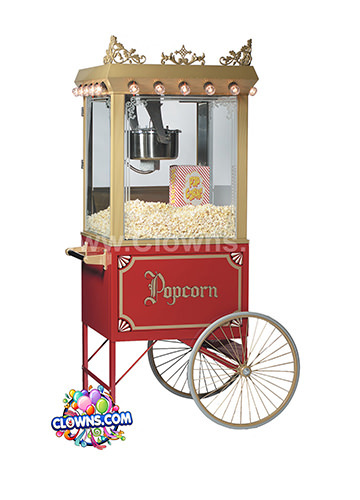 Clowns.com also offers a variety of party characters who can meet and greet the children and pose for pictures. 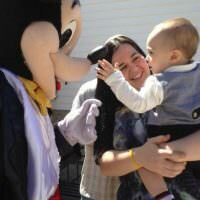 Let Hello Kitty and her gang make your child’s birthday an extra fun one!